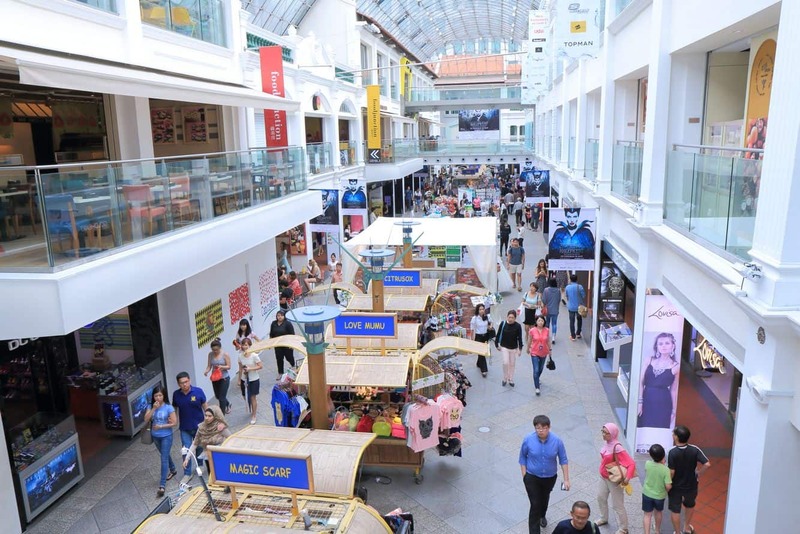 You will find a huge range of stores within Bugis Junction as this mall is well known for its popular retail brands as well as on-site restaurants and cheap souvenirs. With over 200 stores, you will find popular brands such as Adidas, Nike, Guess, Calvin Klein, Crabtree & Evelyn, Levis, Mango, MAC and Pandora, just to name a few. You will also find a range of digital and electrical items too. As for something to eat, there is plenty on offer. 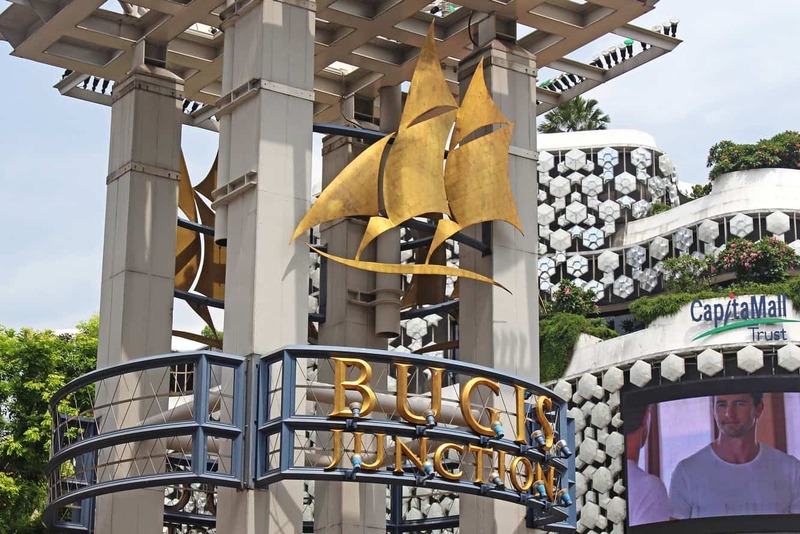 Whether you want a quick bit, a sit down meal or a tasty dessert, you will find everything you need at Bugis Junction. Whilst shopping, you will enjoy free WiFi where you can surf the net for free. To get to the mall, simply catch the MRT and alight at Bedok MRT Station. If you choose to drive, parking is available on site. 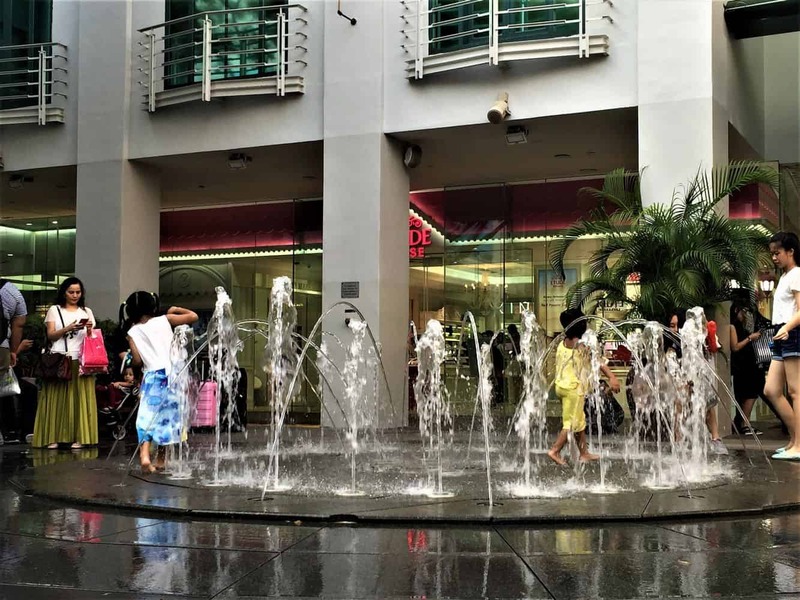 If you are looking for heaps of activities and attractions to enjoy during your stay in Singapore, click the link below to browse all that is on offer.